Oftentimes, finding a relaxing pair of shoes becomes a hard task. However, if found a reliable pair of shoes can prove to be a great companion, for many years to come. 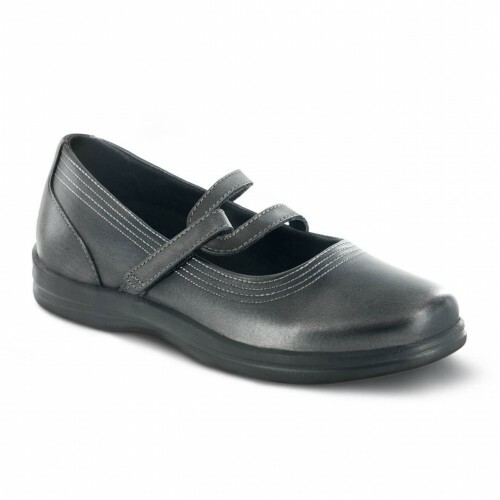 Petals-Lisa by Apex Footwear is exactly that type of long lasting shoe. Sturdiness is not the only quality of this women’s footwear. 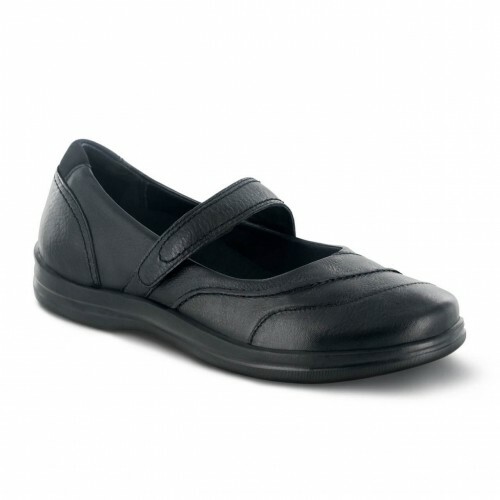 You will benefit from the Janice, great looking therapeutic footwear that doesn't compromise on protection. The Janice also has a roomy toe box design and an advanced outsole for shock absorption and resilience. 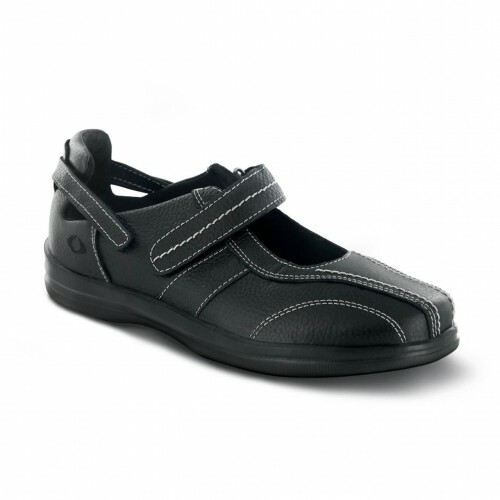 The soft padded collars reduce heel slippage and the firm heel counters for stability and control.